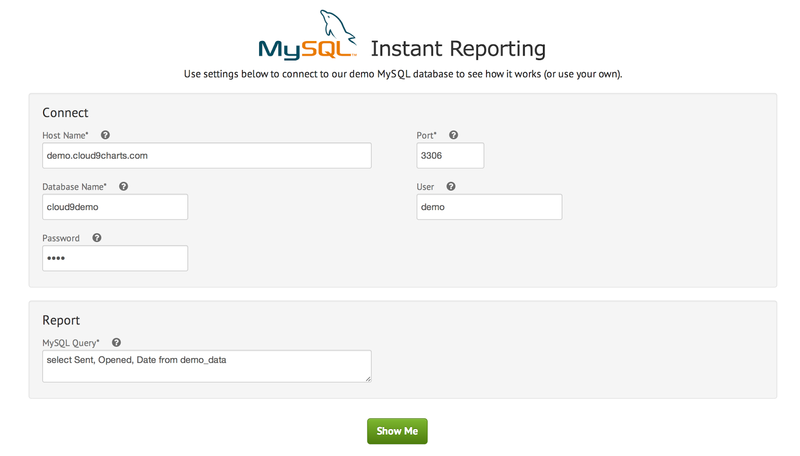 We are pleased to announce the availability of Instant MySQL Reporting. This empowers MySQL users to instantly build visual reporting from their databases. Plugin SQL queries to instantly build widgets (charts, geo, tables etc) and custom dashboards. Mash up data from other Relational databases and NoSQL data stores. Automate data extraction, manipulation and reporting with auto-updated dashboards. 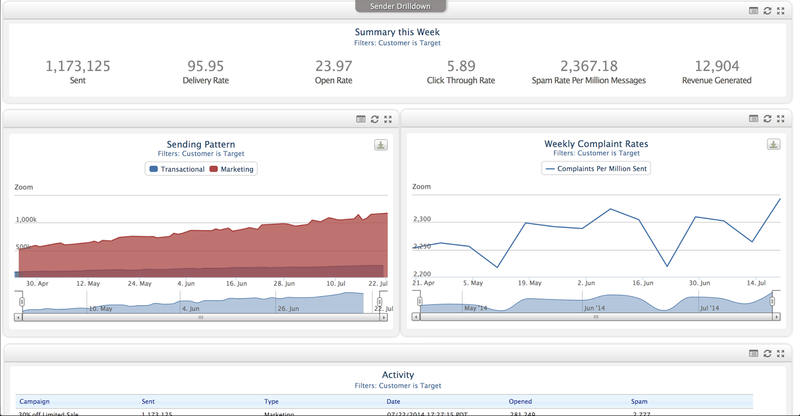 This follows hot on the heels of our recent Mongo and Cloudant Instant Reporting launches. Stay tuned for several others launching shortly. Take a tour (no signup required) - let us know what you think!